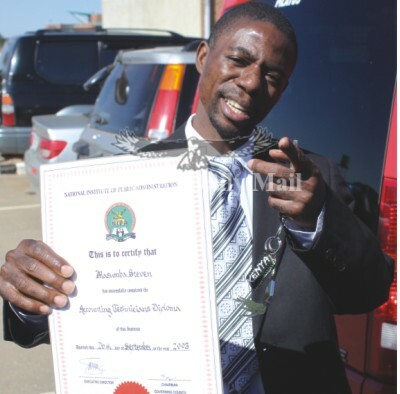 Sports Deputy Minister Stephen Masumba has been convicted of earning a salary by false pretence in a case where he got a job using a dubiously acquired National Institute of Public Administration certificate. Masumba is the PF MP for Mufumbwe in North-western province. The Lusaka Magistrate Court has since locked up Masumba in prison awaiting sentencing on Wednesday. The charge was that Masumba obtained pecuniary advantage by false pretences. This is in a matter where Mr Masumba of NAPSA Housing Units, Ibex Hill, was charged with one count of obtaining pecuniary advantage by false pretenses contrary to Section 309 A (2) c of the Penal Code as read together with Section 41 of the Anti Corruption Commission (ACC) Act number 42 of 1996.